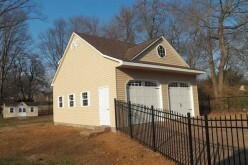 Building your perfect garage, no matter what its purpose, is the dream of a great many people. Some never seem to get around to it because the project can seem far too overwhelming. What most of these people don’t realize is that it can be surprisingly easy if you follow a few simple rules. That is the holy trinity in planning and carrying out your dream garage, while making the whole process far less intimidating. How do you intend to use this space? It seems like a pretty basic and obvious question, right? You’d be amazed how many people don’t take the actual function of their garage into consideration while they’re busy tricking it out. 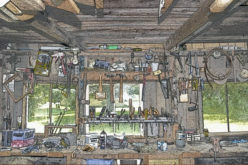 If you’re planning on re-building engines or using it as a woodworking shop, installing an easily stained, chipped or torn garage floor would prove to be completely impractical. On the other hand, if your garage is going to function as something like a craft room- an extension of your existing indoor space – you may well want to pick a floor coating such as indoor/outdoor or even an industrial carpet. You don’t want to be replacing it in a few months so chose a floor coating or covering that will suit the function of the room. The same rules go for things like the furniture or shelving that you chose, the storage that you create, and the spaces that you leave open to dedicate to the room’s purpose. This brings us to number 2 in the garage holy trinity of planning. Why would you buy and install endless rows of shelves when what you really need are drawers and small secure places for tiny things that you need to keep separated. Imagine a jewelry maker with a supply of small beads, jewels and miniscule clasps and pieces trying to make that work within a bank of 4 foot shelves with few dividers. It wouldn’t work anymore than a mechanic could cram his tools and parts in a row of cabinets with delicate little drawers. Luckily, there are literally endless options for storage in your garage. Even if you’re looking at creating a green garage, there are containers and furniture to suit every need, from ceiling mounted shelves for long or awkwardly shaped items like kayaks or skis to containers specially sized to fit wall mounted shelves. 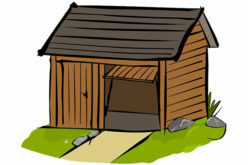 Being able to store, access, and efficiently utilize your belongings is an important part of really loving your garage, and being able to get the most out if it. 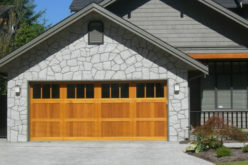 Make sure that you really and truly have a clear and more importantly, realistic, expectation of your garage space. It’s like if you were envisioning a beautiful craft room and but simply ignored the fact that there still needs to be room for sporting equipment or the lawnmower. If your expectation of the room doesn’t match the actual function, then you’re in for some trouble, and a whole lot of frustration further down the road. Maybe you’re dreaming of a perfect place to tinker with cars while your wife is envisioning a great space for yoga. You can see how these two expectations aren’t going to partner up very well if you don’t include them both in your plans. There is absolutely no reason that the space can’t be multi purpose for the different people in your household that will be using it. To make that happen though, you need to plan for them all right from the get go. 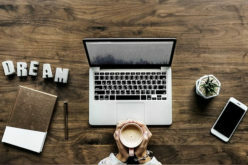 If you follow these three very simple rules during your planning stage you can save yourself a lot of headaches in the future. No bumping and bashing into other family members who are also trying to use the newly created room. 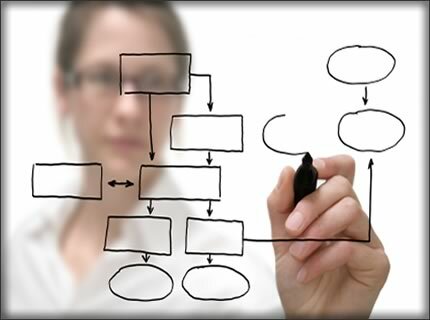 There are simple solutions for almost every problem provided you think them through before they become a huge logistical issue. 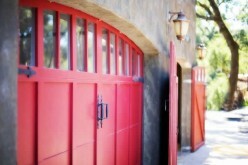 Besides the above “holy trinity” of garage planning, there are a couple other tips and tricks that may help you create your ultimate dream space. There are decorative screens and dividers available to separate different sections of the room should you need multi purpose. The great thing about these screens is that they can be moved or reconfigured at anytime as your needs change. This option gives you endless possibilities. There are more permanent routes that you can go by creating partial or full walls however this does reduce the flexibility that the temporary screens can offer. 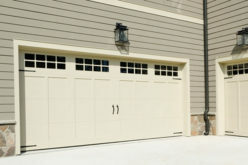 If your garage plans include two specific functions, consider more than one floor coating. If one large section will be utilized for tinkering with tools and oil changes, an industrial and low maintenance garage floor would be perfect. Maybe the corner by the door is going to be a laundry area or crafting space where a low pile indoor/outdoor carpet would give it some warmth and make it feel more like an indoor space than an attached garage. Flooring professionals can lay more than one type of floor coating or covering and seal off the joining edges for a seamless transition from one area to the next. However much storage you think you’re going to need, plan for about 10% more. Even if they are high shelves or cupboards that require a step or stool to reach, you’re creating storage without removing useable space. Those cupboards or shelves are perfect for things that you don’t require regular access to such as Christmas decorations and other seasonal items. 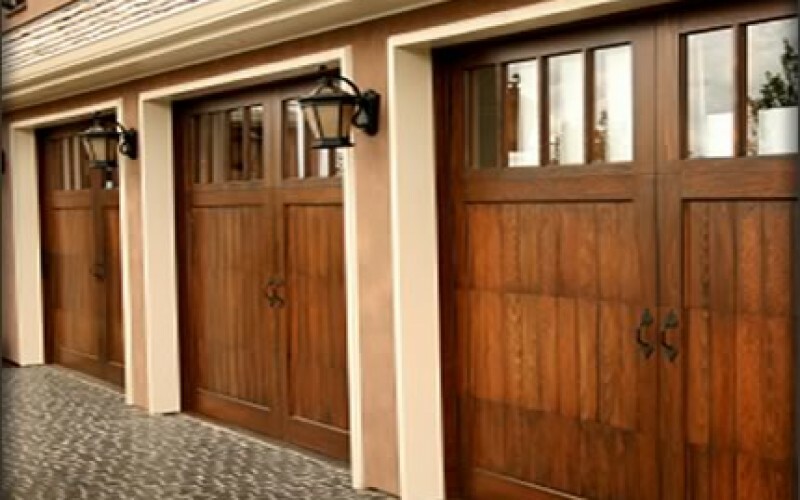 The perfect garage doesn’t have to be an unattainable dream. You simply have to put some time and effort into thinking about how you want that dream to unfold.